Are you struggling with addiction? Have you tried to quit, but had a difficult time dealing with withdrawal symptoms? You are not alone. While many people dealing with substance abuse had the intention of quitting, they kept falling back into old patterns. Addiction is a complex mental health issue affecting the body and brain. It’s not just a matter of willpower. It often takes a reevaluation of your thoughts, feelings, and behaviors and how it affects your drug or alcohol abuse. Seeking help during those difficult days and weeks of getting clean could be the difference between lasting sobriety and relapsing. Finding the appropriate treatment can help you manage withdrawal symptoms and make necessary lifestyle changes to finally live drug free. Getting the help you need is as simple as making a phone call. 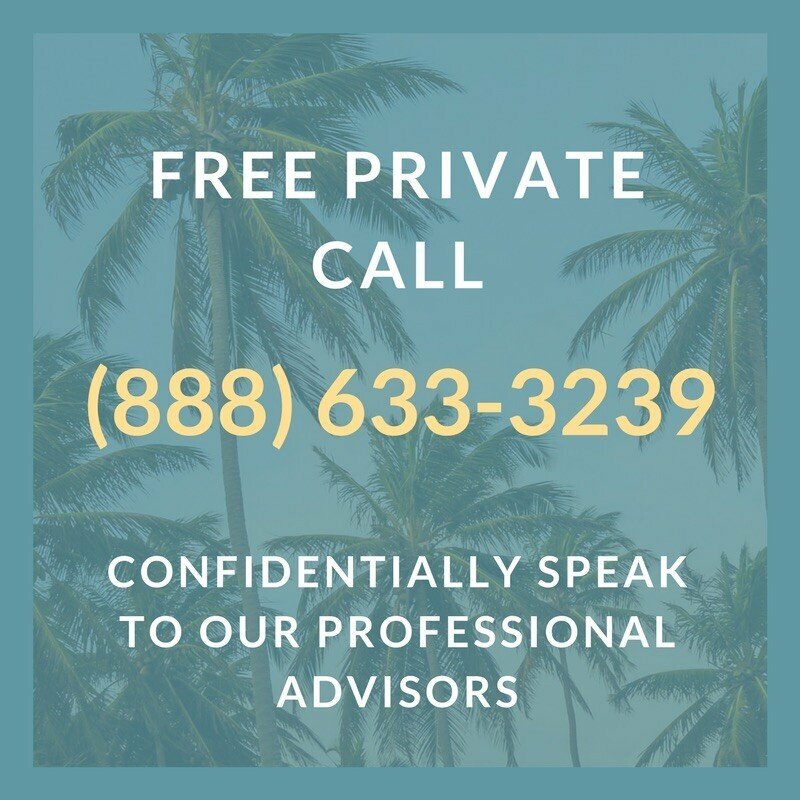 A withdrawal hotline can provide you with the knowledge and resources for overcoming this difficult time in your life. If you tried quitting drugs or alcohol on your own, you know how difficult it is dealing with withdrawal symptoms. When you abuse substances, it changes the way your body and brain functions. Oftentimes, prolonged use of a substance causes your body to depend on it. It hijacks your brain’s reward system causing brain chemistry to become abnormal. You begin needing the drug to feel content and even “normal”. In addition to physical symptoms, the habits created by your substance use can lead to powerful psychological emotions like anxiety, depression, or an intense feeling of hopelessness. Withdrawal is difficult. Those who haven’t gone through it probably have a hard time understanding. If you’re seeking to finally get clean from drugs or alcohol, a support system is absolutely necessary. Some people, however, don’t know where to turn. 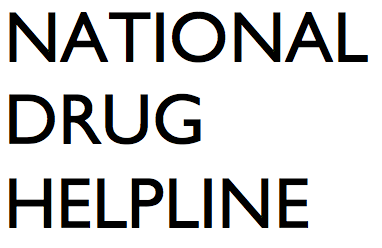 A withdrawal hotline is an immediate support system for those dealing with symptoms making them want to relapse. During your darkest moments, you can call the hotline and get the support and encouragement you need to continue battling your addiction. Of course, some people hesitate to call a drug and alcohol withdrawal hotline. After all, wouldn’t it be easier to just get a little more of the drug? Tomorrow will be a different day. This mentality is not you–it’s the addiction talking to you. While you may feel uncomfortable, even sick, the help for lasting change is just a phone call away. 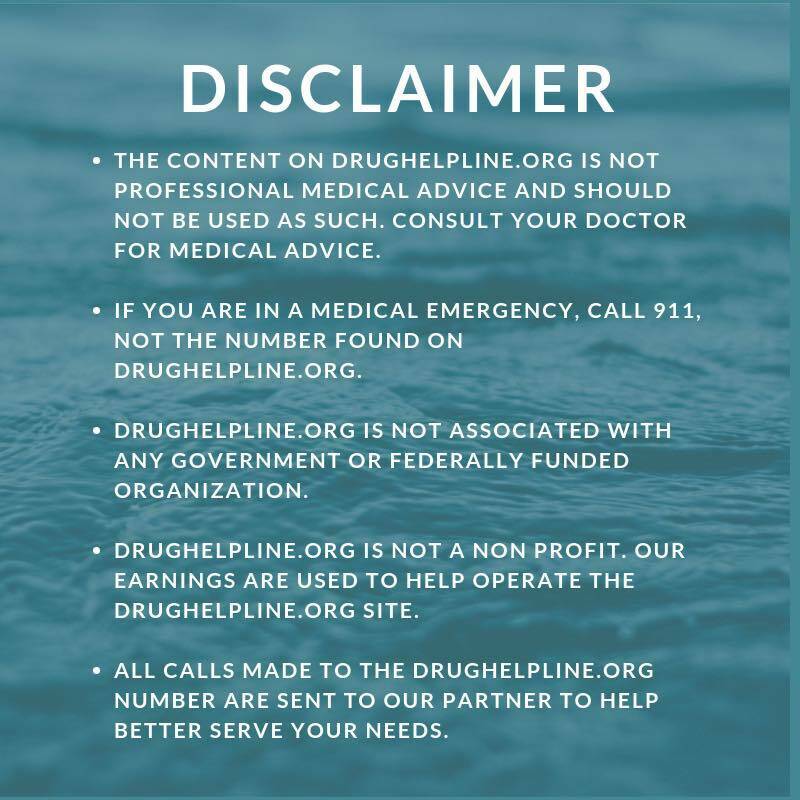 Even if you just want to hear a compassionate voice without leaving your name or personal information, a drug withdrawal hotline will help. You can choose to remain anonymous. You can stay on the line as long as you need until your craving passes. The hotline staff are there to help you in any way possible. Of course, the only way to get this help is by calling a withdrawal hotline right now. Tomorrow will be a better day if you bravely take the steps to do your best today.